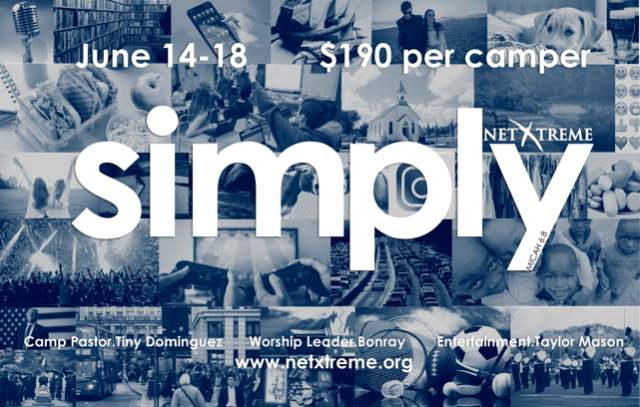 We are so excited to be going to Camp Netxtreme this year! We will be heading to Lonestar, Tx this year for camp! It will be four days full of outdoor fun and encountering God!